After photographing their epic wedding three years ago, I was so excited to be working with these guys again and could not wait to meet baby Trey! He is such an explorer, always on the move and he is absolutely adorable! He totally loves the beach, all he wanted to do was go in the water..lol! 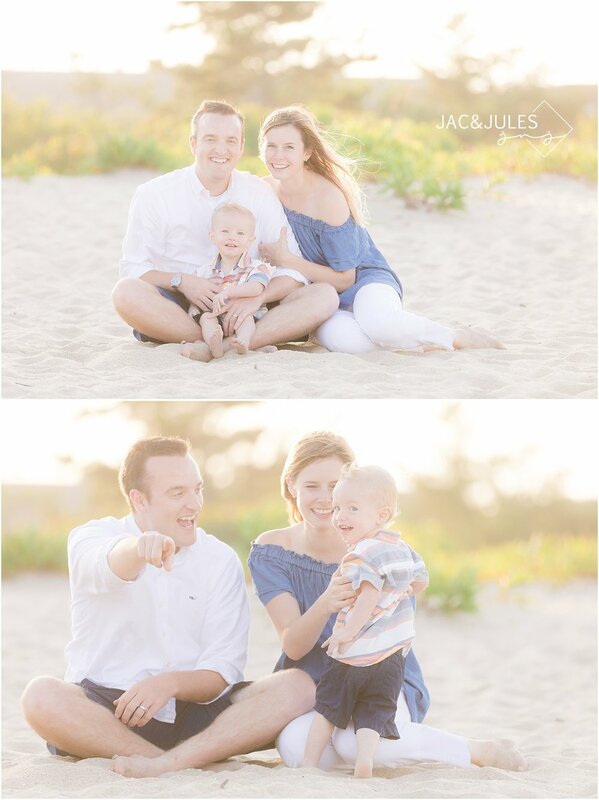 This session was an anniversary gift from TJ to Cara (how perfect! ), I hope to see these guys again soon! 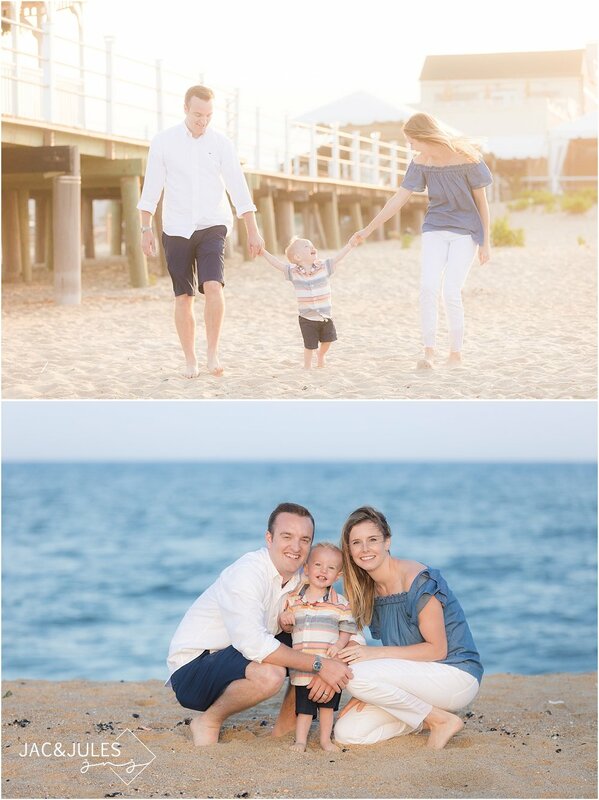 Take a look at some of the highlights from this family session on the beach in Belmar, NJ! Be sure to leave these guys some love in the comments section and hit "like" to let us know you were here!